Holidays and celebrations go hand-in-hand. While it might be time for many people to relax and enjoy champagne, eggnog, or other drinks, holidays are also the time for law enforcement agencies to prepare for increased enforcement of drunk driving prohibitions in Georgia. If you’re pulled over after drinking, you could be arrested and charged with driving under the influence (DUI). Police across the Atlanta area focus on catching impaired drivers during holidays year-round, including from Thanksgiving to New Year’s Day. Agencies can use saturation patrols, in which larger numbers of patrol cars focus on areas where DUI may be more common, such as entertainment districts. The police can also set up roadblocks for sobriety checkpoints, in which they stop all vehicles or vehicles at random to determine whether drivers have been drinking. 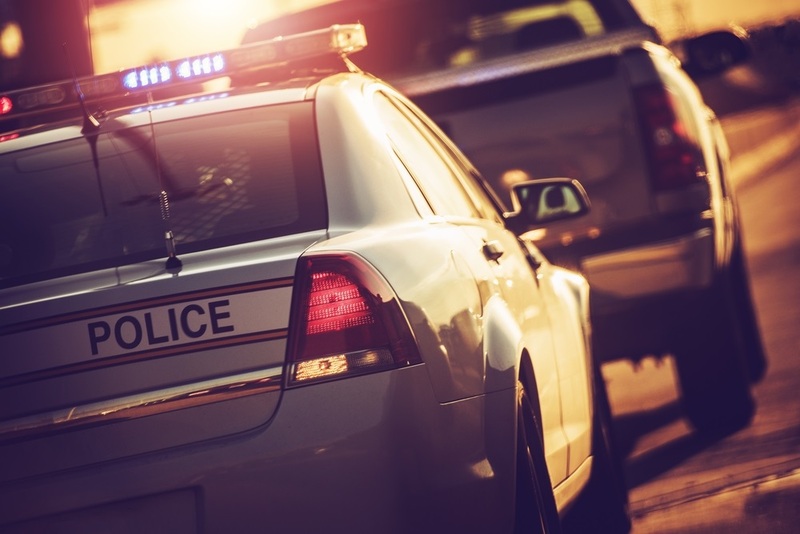 If an officer stops you and has probable cause to believe you are under the influence, you can spend a few hours in jail and then face DUI charges. Probable cause can be based on a breath test showing your blood alcohol content (BAC) over the legal limit of 0.08 percent, poor performance on field sobriety tests, or observations of intoxication. The penalties can get more serious if you have prior convictions for DUI on your record. To minimize the effects of a DUI case, you need an aggressive DUI defense attorney on your side as soon as possible. At the law firm of Ben Windham, PC, our criminal defense attorneys handle a wide variety of criminal cases, including DUI cases. We have experience defending against allegations and going to trial when needed. Call us today at 833.236.9467 or contact us online to discuss how we can help you.